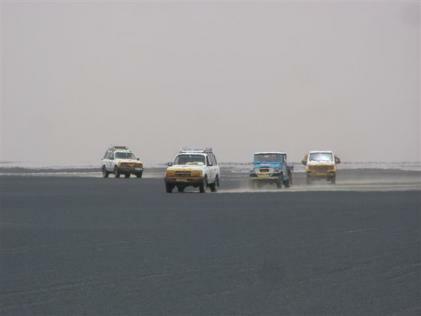 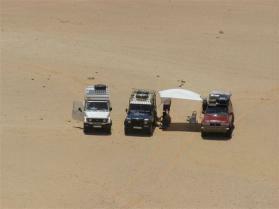 After an extensive preparation we travelled with a New Zealand TV crew to Kufra, Murzuk and Jebel Sherif. 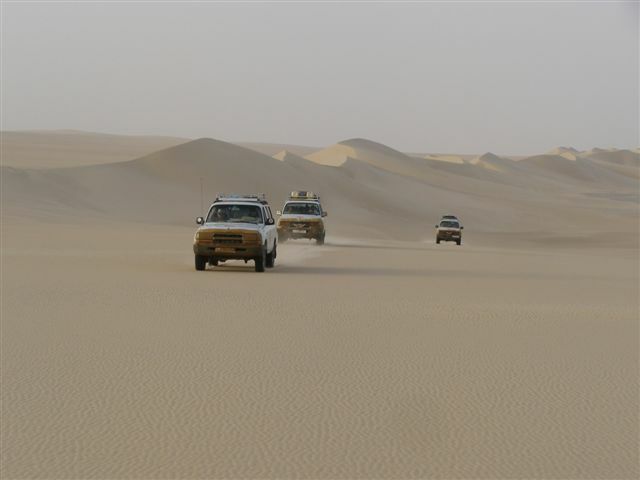 The journey was not the easiest one but we got all what we wanted. 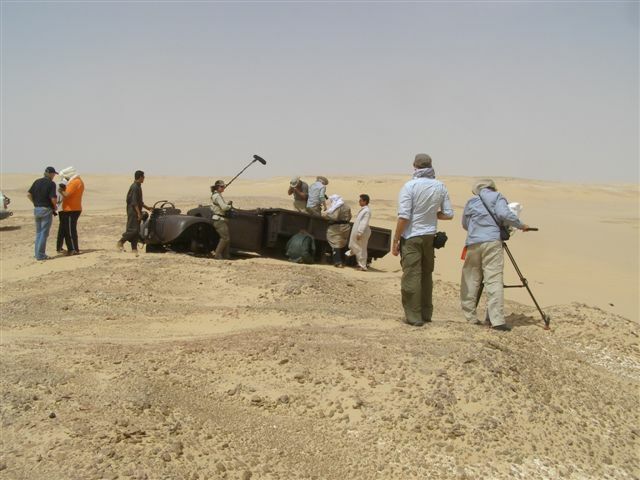 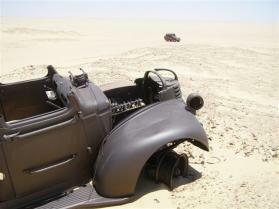 The documentary “Lost in Libya” was broadcasted in NZ on ANZAC day 2009. 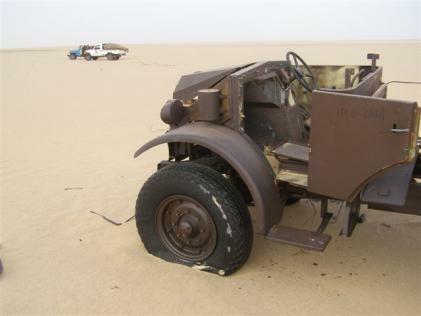 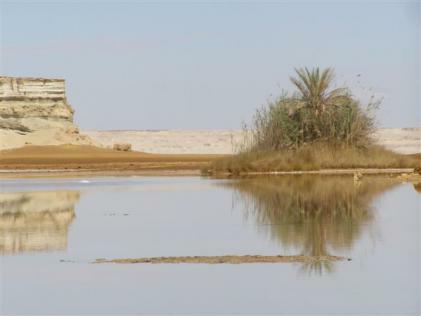 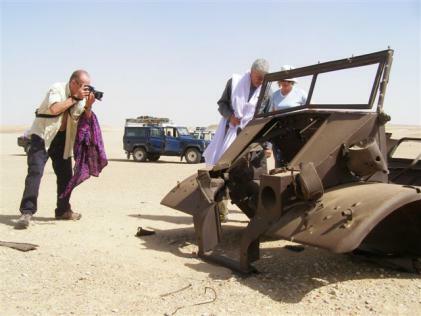 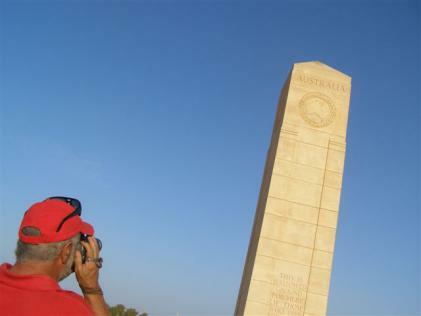 In October 2007 we undertook an extensive journey in the eastern and south-eastern part of Libya together with relatives of members of the LRDG. We visited quite a number of sites who were important for the research of T Patrol and Y patrol and beside this had a fascinating desert trip. The journey following the expeditions of “Sonderkommando Dora” in July 2007 was fairly hot in respect of the temperature. 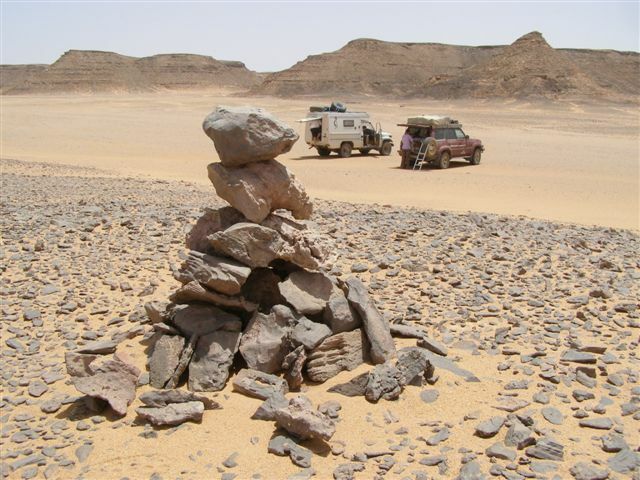 It was not only fun – the clutch of my Landrover gave up and the vehicle had to be towed for several hundret kilometres until a temporary repair was possible. 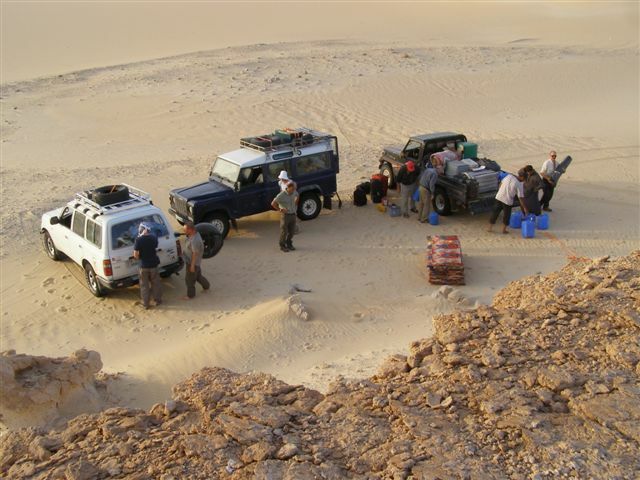 The first publication following the visit at Jebel Sherif was printed in March 2007and consisted of a 65 pages travel diary with maps and illustrations. 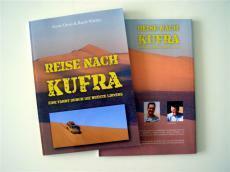 It was prepared together with my travel companion Ruedi Waeffler and rather thought to be a present to our families and friends than a book for a wider circle of readers.